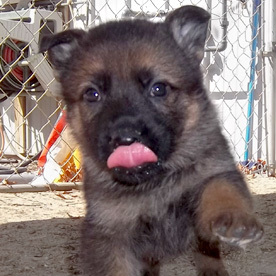 German Shepherd Puppies for Sale!!! 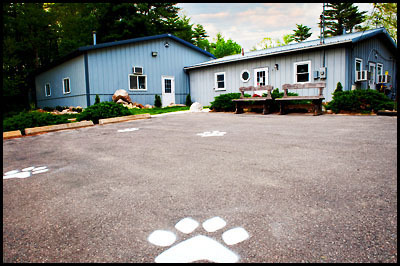 Welcome to the Nightingale Doggie Lodge web site! Our family-owned business provides you with the premier choice to board, groom, and train your dog on the South Shore of Massachusetts. Located in Middleboro, MA, our facility has plenty to offer. It is modern, clean, and spacious. With over 45 years of combined experience in the pet care industry, our staff is not only knowledgeable, but also very friendly. When boarding at Nightingale Doggie Lodge, you can be sure that your dog is in the best care at all times. We encourage you to browse around our web site and learn more about us and all of the wonderful dog services that we have to offer for you and your dog. For your convenience, be sure to take advantage of both the tell a friend & reserve online features. If you have any questions, please do not hesitate to contact us at info@nightingaledoggielodge.com or call us at (508) 946-1870.